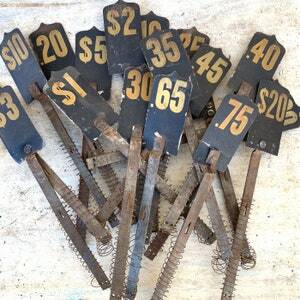 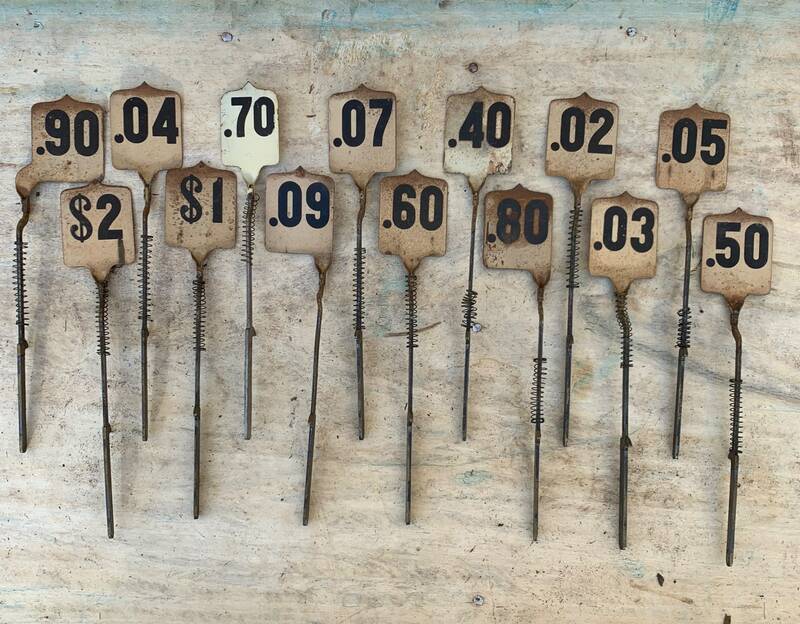 Lovely little rusty Cash register tags. 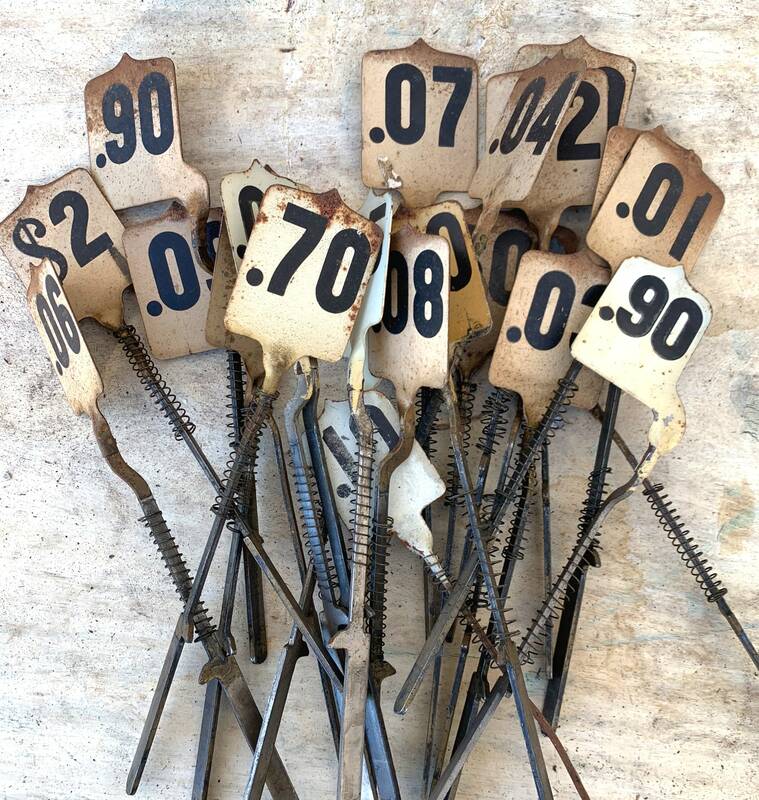 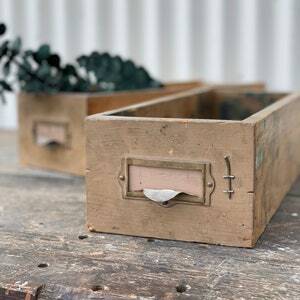 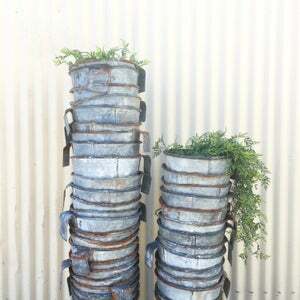 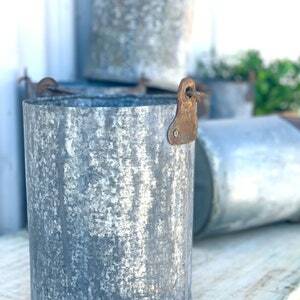 great for display in potted plants or table number. 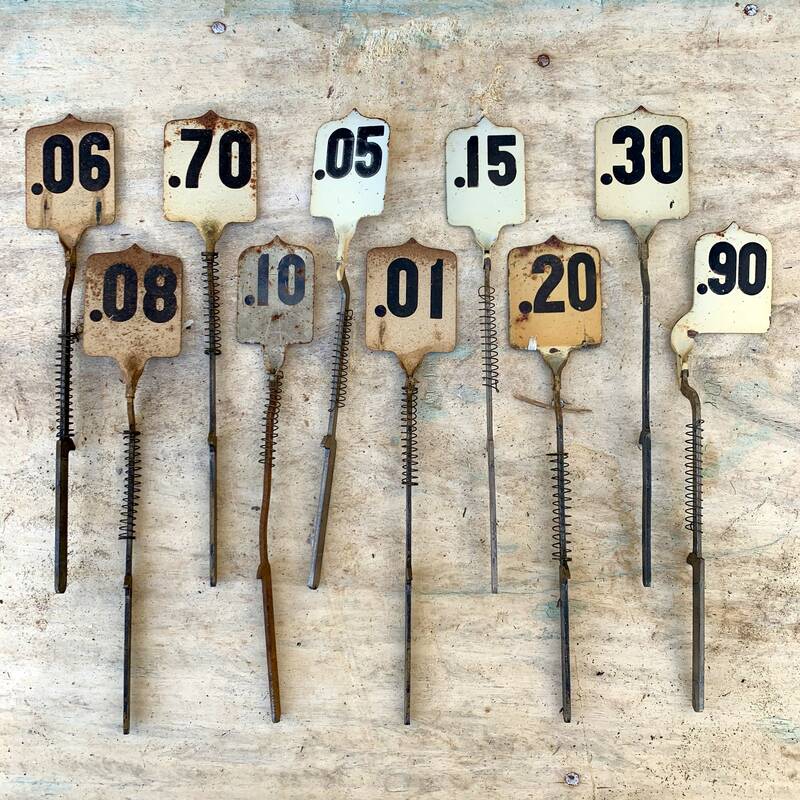 Find your birthday or your favorite number!